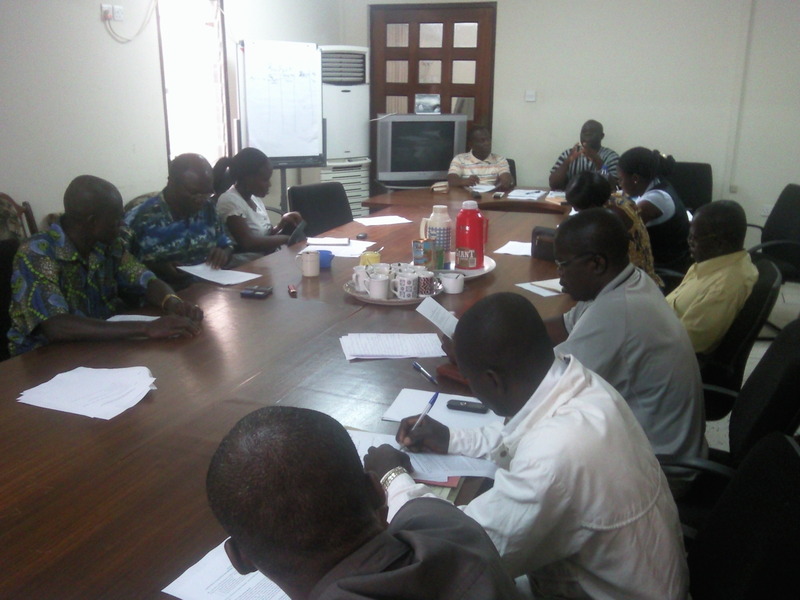 The National Coalition on Mining (NCOM) met in Accra in January to strategically review the last year and plan the course for 2010. The Coalition discussed a range of issues including an update of complaints from communities affected by mining, policy reform agenda of the African Union–Economic Commission for Africa (AU-ECA), especially after the December 2009 Accra conference which was co-hosted with ECOWAS and TWN-Africa; the viability of the Gambia-based African Commission for Human and People’s Rights as another forum for addressing community rights; the new donor framework – the Natural Resource and Environmental Governance (NREG). NCOM members also reviewed the state of the Coalition as a framework for common and collaborative campaigns.